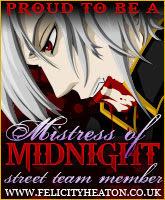 If you love your alpha males, hot, dark, handsome and devilish then The Butcher is for you !! I loved every page I read in this story. It had me intrigued from the very beginning until I turned that last page . Grinning from Ear to Ear. The characters were delivered with depth and definition. We were shown inside there heads, the good , the bad and the ugly. We see growth in all aspects of the story line, twists and turns and a roller coaster ride of emotions put forth. The Butcher is an un put down able hot romance , that will not only make your loins tingle but have you wanting to deal with baddies and give them there just deserts. A leading lady that will sass the pants off you , and a dark broody but loving male lead. I truly enjoyed the main characters penned within this story, I have to say the author certainly had me on the edge of my seat many a times !!! 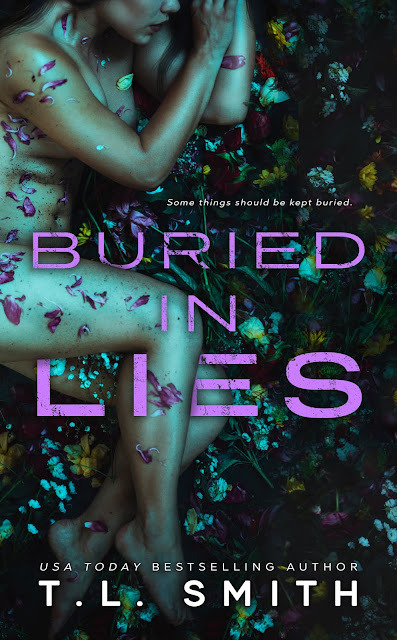 She created intrigue, fear and heartache among the pages, giving us a story that created havoc with the story line, a good solid delivered plot and characters both good and bad that you will eagerly await judge and jury ! The secondary characters were well entwined, but overall I cant recomend this book enough ! My first book by this author and it wont be my last ! An Edgy, woven tale of a love that spans years. Sacrifices , loss, and darkness laced stories of deceit , death and The tale of The Butcher. .
An on the Edge of your seat read , at every page turn . 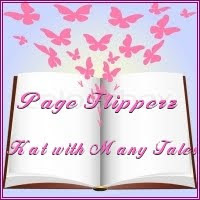 The heat within the pages will warm your loins and have you rooting for a happily ever after . 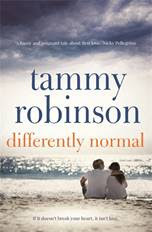 Differently Normal by Tammy Robinson review, tour and Author Interview. My first full length (ish) book was when I was around the age of twenty. I was working in a shoe shop and every lunch hour I’d (handwrite) a story based loosely on my senior high school when I developed Bulimia and depression. I have no idea where it ended up but I bet I’d be cringing if I had the chance to read it now! 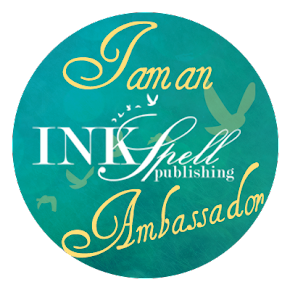 I didn’t actually set out to choose a specific genre, I just write the books that come to me. It’s what I know I guess, and what I enjoy reading. I’ve toyed with ideas in other genres before but they just don’t do it for me. Where did you get your ideas to write this particular novel. I had the idea for the two main characters first, Maddy and Albert. I wanted this couple to both come from difficult family circumstances, throw them together and see how they could work it out. No. Touch wood. I’ve just finished writing my eighth book and so far, so good, the ideas keep on coming. I would have to say that they’ve all influenced me. Every single book I’ve ever read (I’d love to know that figure by the way, I suspect it would be quite significant!) has taught me in some way. I do remember one book, Benny and Shrimp; that book really showed me that you can write intriguing stories about everyday people in everyday situations. 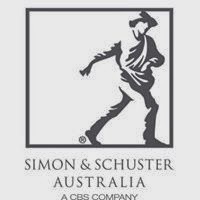 Is anything in your book based on real life or real people? Or is it purely imagination or a bit of both? Bit of both. Mostly fiction, but the character Bee is based on the autistic daughter of a friend of mine. What was your favourite part in writing this story and why? The developing love story between Maddy and Albert. I guess I’m a sucker for romance, and watching those first buds of love develop is always fun to write (and read). How did you choose this title? It was actually the suggestion of a friend of a friend in the UK. She’d read it in a Terry Pratchett book, (who I adore reading). I was trying to come up with a title and I knew it needed the word ‘Normal’ in. I had l things like, ‘Our version of Normal’. When I asked a few friends what they thought of the titles I’d come up with, one remembered her friend using the term ‘Differently Normal’ to describe differently abled people, and I knew it was right instantly. Spare time? Sorry I’ve never heard of it, not with three small children around! No seriously if I do get any time to myself it’s writing time. Always. I can’t write when I’m looking after them, so as soon as my husband has a day off I’m at my desk, hammering away at the keyboard. It’s just what I love to do. Some quick fun quiz questions. Differently normal is one of those books that show us that life is what you make it .. It Makes us realize how lucky we are in some circumstances, and how life can be so different for us all, But with that blend of normal entwined. We are taken into Bee, Maddy and ALberts lives, the author delivers such well fleshed out characters, with depth and definition, a story both heart breaking and warming all in one. The characters are lovable and very enjoyable, and the author pens a story line that is touching and so very real to life for some. Its not sugar coated, quiet raw at times, so have the tissues handy !!! A story about family, love and life. With a blend of humor, sadness and despair even at times, It shows us how the lives of loved ones are effected and how autism affects not only the person but the loved ones around. The author has educated the reader as we flip the pages, many points outlined and we are given knowledge within the pages. We see how Bee copes with life, and how her family copes with her 24.7 care. The story shows us how hard it can be to be in love, find time for yourself and help care for a family member all in one. Juggling life, and feelings from both finding new love and loving family and being there. The author delivered vivid imagery within the pages, bringing light among the often darkness and love within every page turn. Differently Normal will bring forth every emotion . You will be giggling, teary eyed and also enlightened within the pages. A love story that will leave you starry eyed and filled with butterflies. 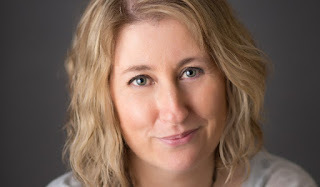 Tammy Robinson is a contemporary women's fiction author from the Bay of Plenty, New Zealand. After years spent working her way round the world, Tammy settled back in New Zealand with her husband, their two girls and a newborn baby boy. She has published six novels through Amazon, and DIFFERENTLY NORMAL was her first novel with Hachette New Zealand. 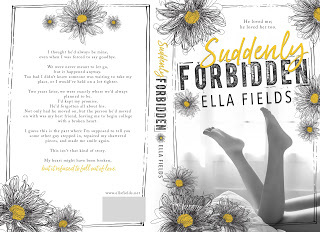 Suddenly Forbidden by Ella Fields book review ! My heart might have been broken, but it refused to fall out of love. A beautifully delivered second chance romance, that will leave you starry eyed and filled with many emotions . of how when they both grow older they will meet up in college and life will be theirs forever. We go through Daisy's emotions of finding out her love has found another, and life is not at all what she had planned. Coming face to face with the love of her life, not only rips her heart open, but the betrayal of them both , leaves you aching and in despair with poor Daisy. ** the author did a wonderful delivery of giving the reader the depth and definition into both Daisy and Quinn's turmoil "" he loved them both but his heart knew . 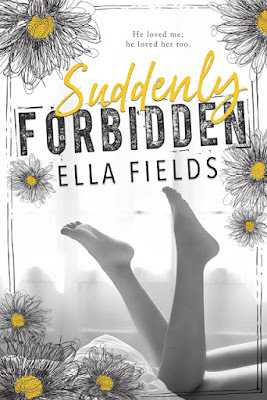 "How can something become suddenly forbidden when he was yours in the first place? " The Prologue gives us good insight into both characters past. The development of their relationship, friendship and love. The past and present collide among the pages, we see two hearts still beating as one, the embers burning hot and a love that surpassed the moon and the stars. I had to say I was torn on many occasions reading this story, I felt shattered for Daisy upon seeing the love of her life with another, the way in which her heart was breaking, the moment she realized and the loss and confusion. But as time goes on, Daisy knows her heart is not alone. This story is real to life, I am sure many of us have been in this situation .. It was very real and penned with such vivid imagery. The author beautifully wove her magic within the pages, to give love the direction that their hearts desired. We swoon, smile and get butterflies as the second chance for a love that never died is rekindled. 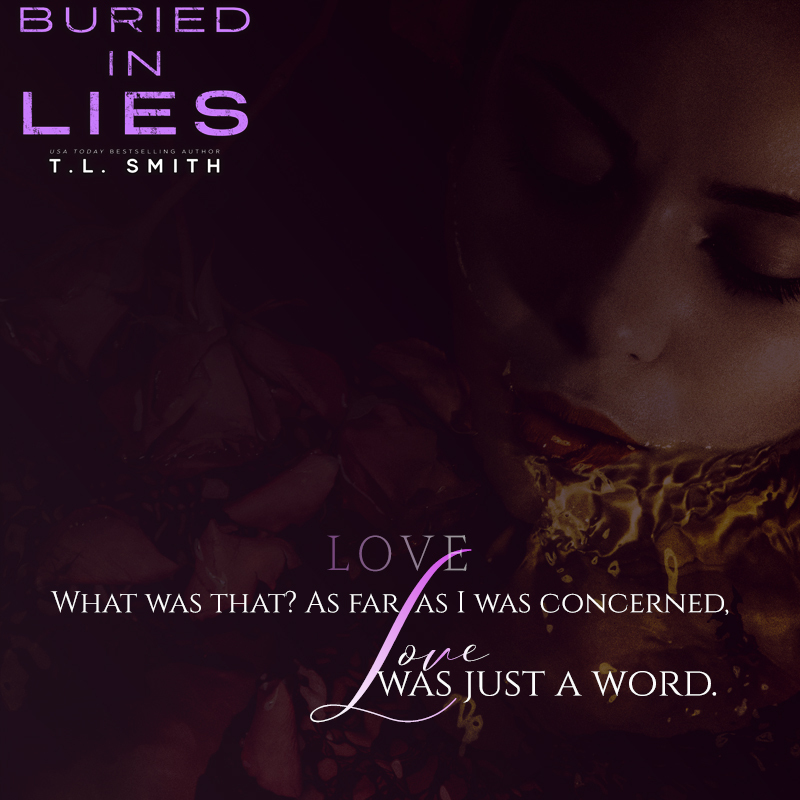 As bad as being forbidden is , how can a love that is meant to be - Be ? Lots of wonderfully penned characters to love, a few laughs and tears along the way and many moments where I wanted Daisy to get out those Talons and scratch that two faced so called BF eyes out !! Lots of great secondary characters woven into the pages, a laugh or two from some of them and I have to say I really loved Daisy's and her roomies connection, she certainly was a friend worth having . A spellbinding novel about a boy and a girl who are torn between Forbidden , passion and propriety. What is right, what is wrong and what is forever . A true love that surpasses the moon and the stars for Forever and Happily ever afters. She was an mouse seeking acceptance, he was the devil surrounded by havoc . He showed his darkness, she showed him the light. Together they conquer the evil surrounding them , the darkness engulfing them to find a beautiful forever through twisted beginnings . 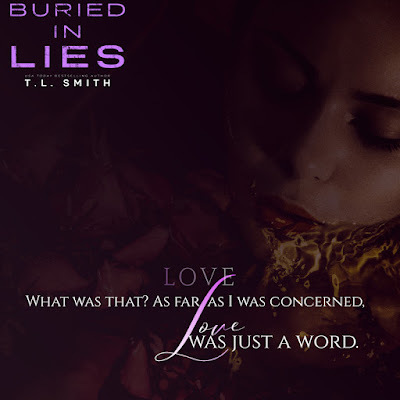 Buried in Lies is beautiful yet twisted love story . A twisted love story , filled with monsters in the dark ,. A roller coaster ride with twists at every page turn . Some downright smokin hot smexy times , the chemistry was volcanic and moments of uncertainties . The author has weaved a trail of intrigue from the very first page to an ending that’s unpredictable . 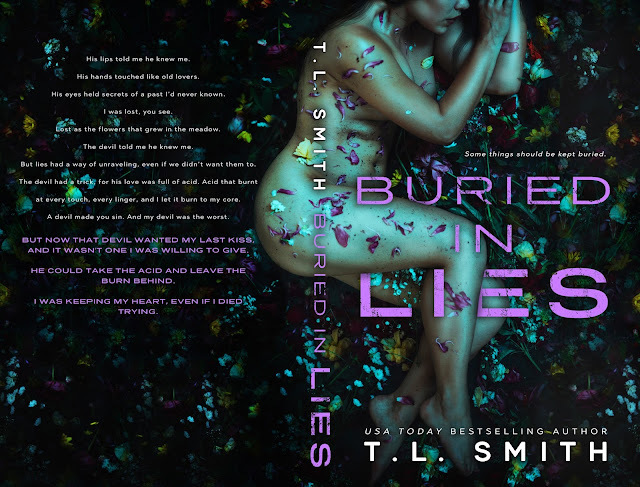 A story line that will keep you intrigued till the very last page, and many moments that will have you gasping and thinking WTF !! A Fast paced story, that is well delivered, characters that are damaged but as the pages flip by , we see growth within the pages . Lots of secondary characters that you will enjoy and an over HEA that all readers will grin after turning that last page.